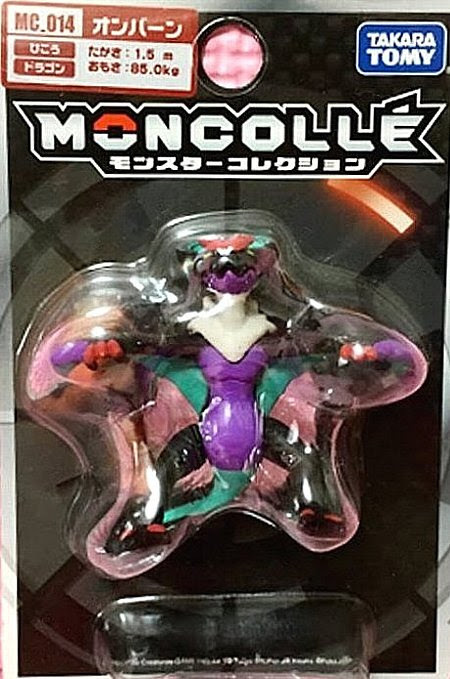 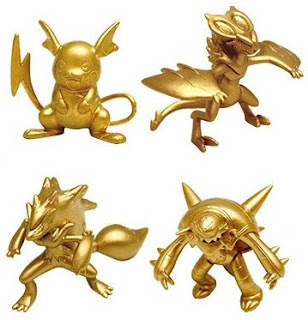 Pokemon figure Takara Tomy Monster Collection MONCOLLE MC series Noivern オンバーン. 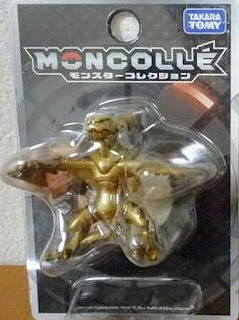 Wing Attack pose in MONCOLLE super size SP series. 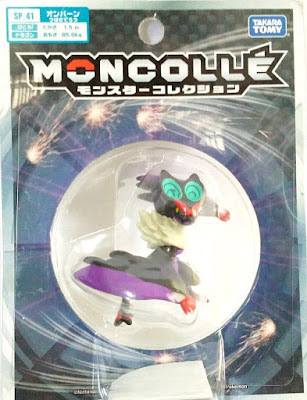 Noivern in YJ Auction ?